While most people aren't too familiar with the name Glico, they're more than recognize one of its most popular products: Pocky. The thin pretzel/biscuit sticks are partially-dipped in chocolate and sold in whimsical boxes. Rocket News reports Glico is releasing a limited-edition flavor of Pocky that'll leave you blue. 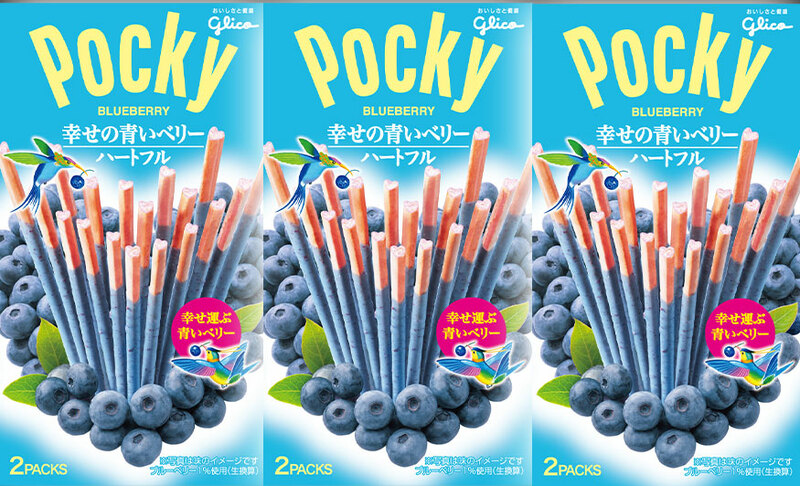 You can now get your hands on a special Blueberry Pocky. The biscuit stick is dipped into a special blueberry chocolate that gives it a unique color. In keeping with the close-to-Valentine's release, the snack also features a subtle heart shape at its cross-sections. Pocky fans are familiar with the traditional chocolate flavor as well as all the different variations over the years. 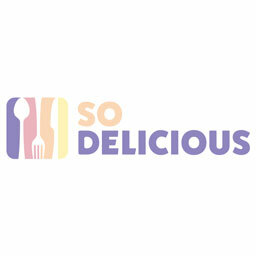 This includes: strawberry, white chocolate and green tea.